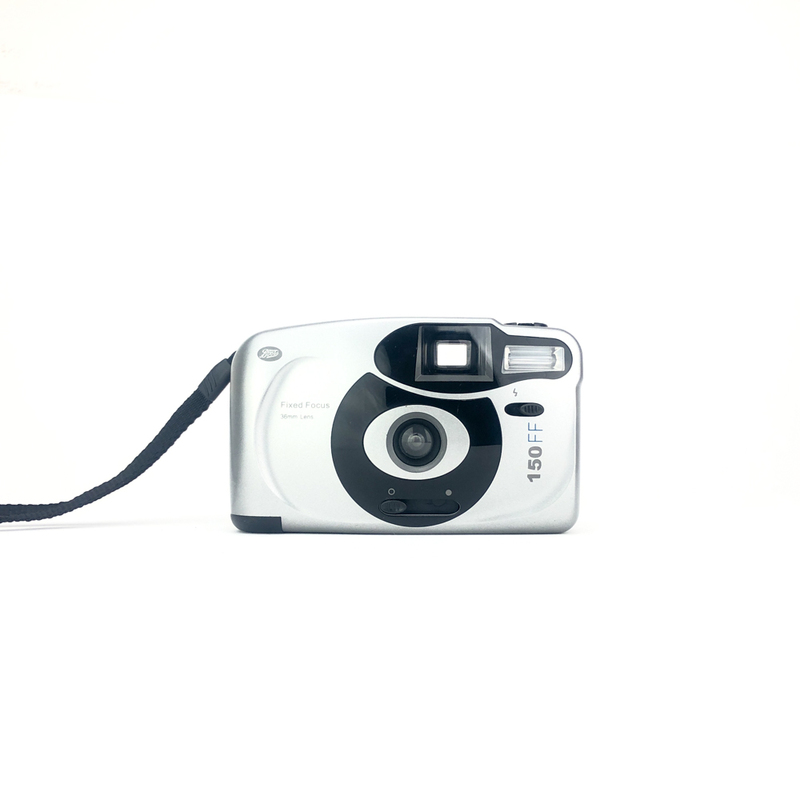 Fujifilm Clear Shot Plus | Film's not dead. 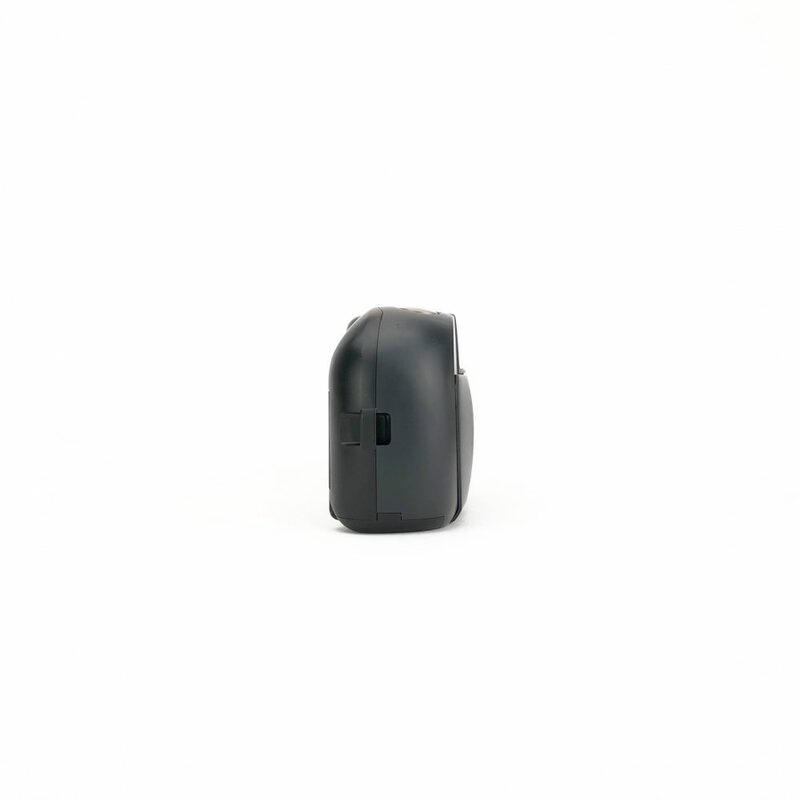 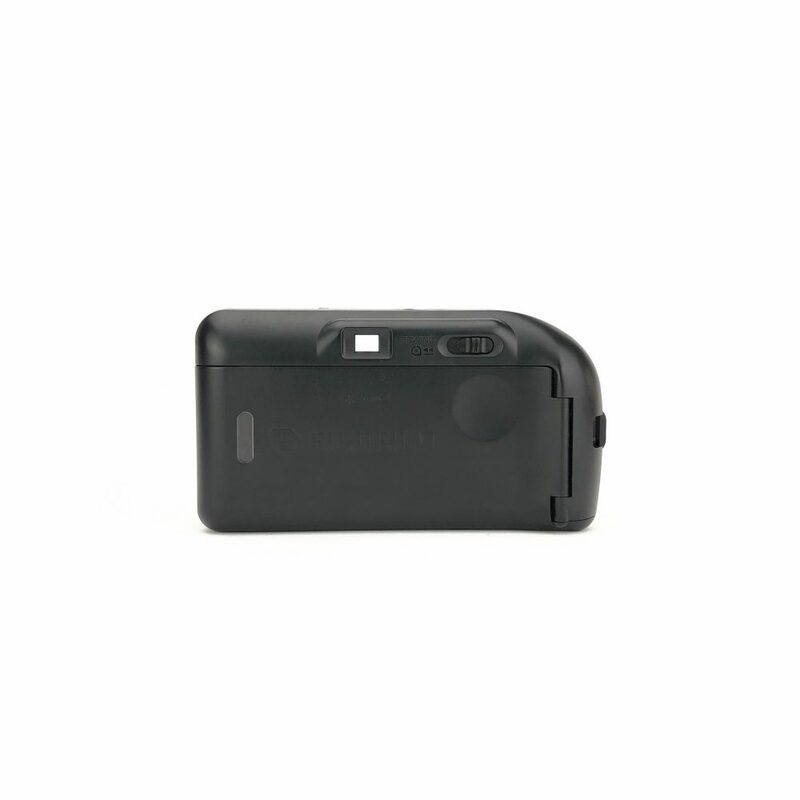 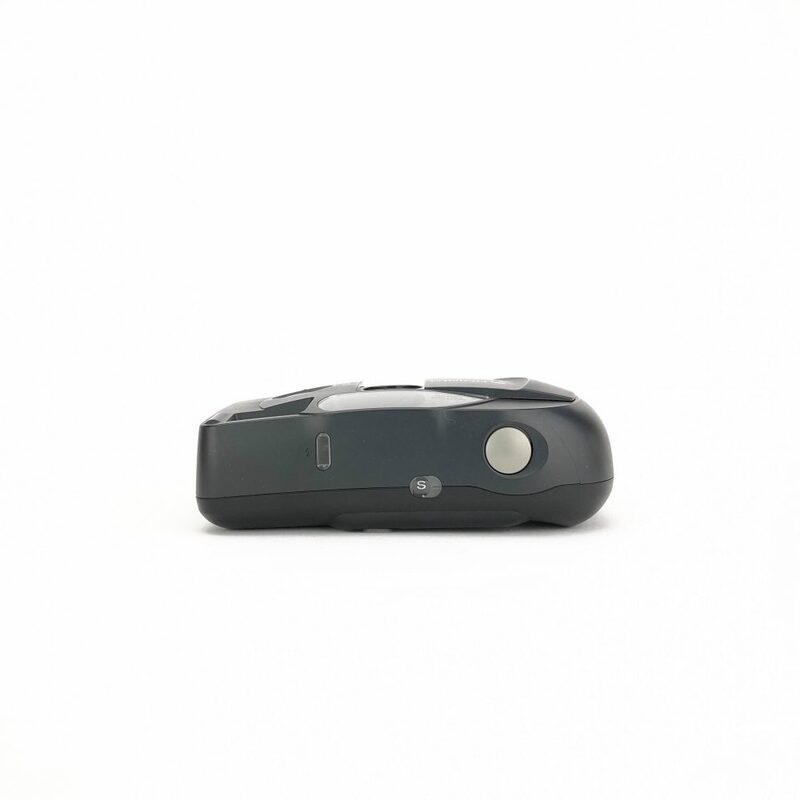 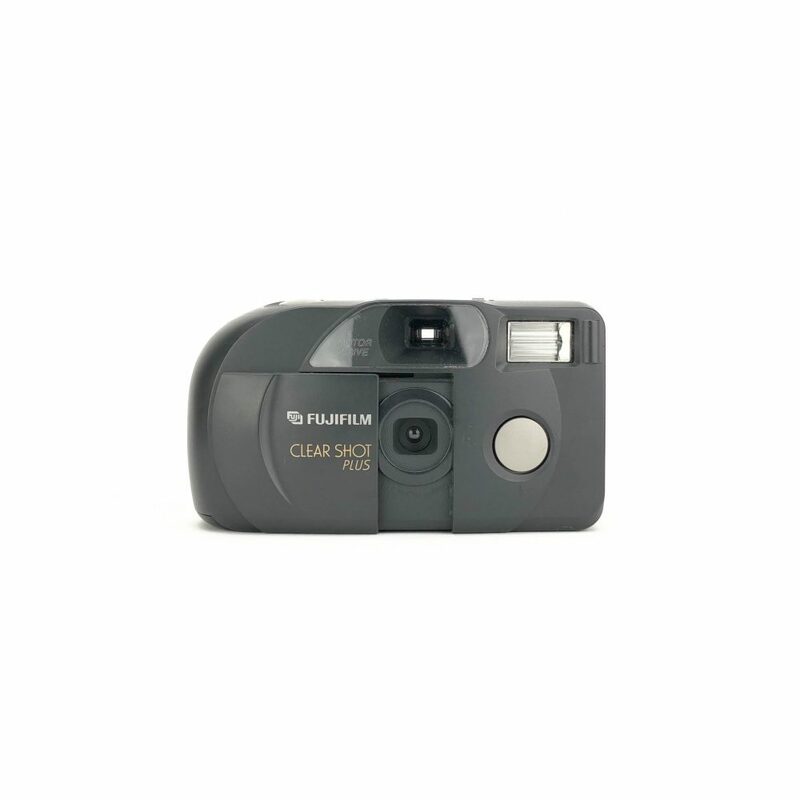 The Fujifilm Clear Shot Plus, a super simple little point and shoot camera with autowind and rewind and a built in flash. 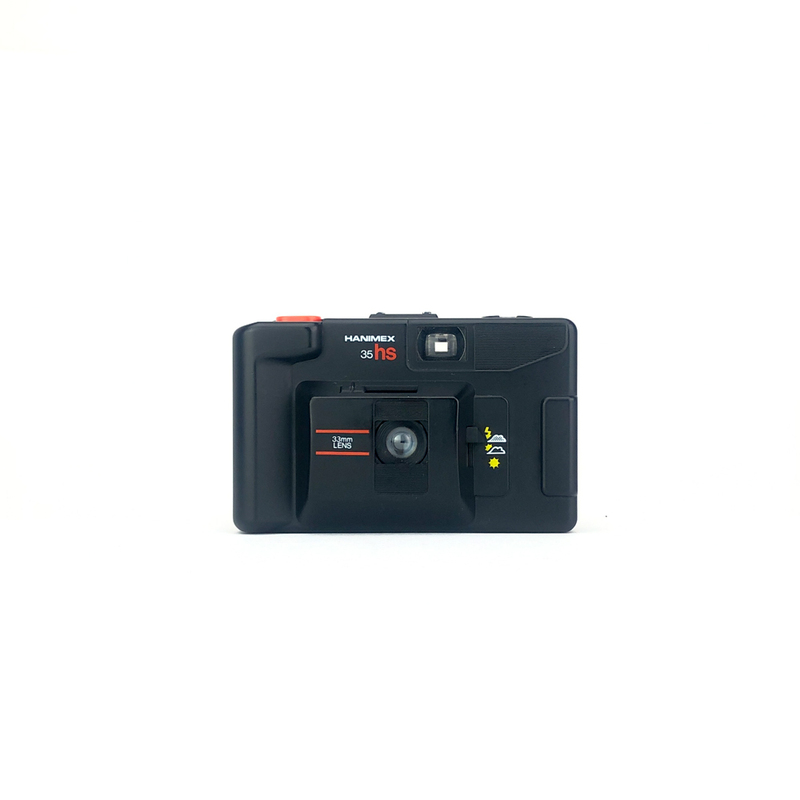 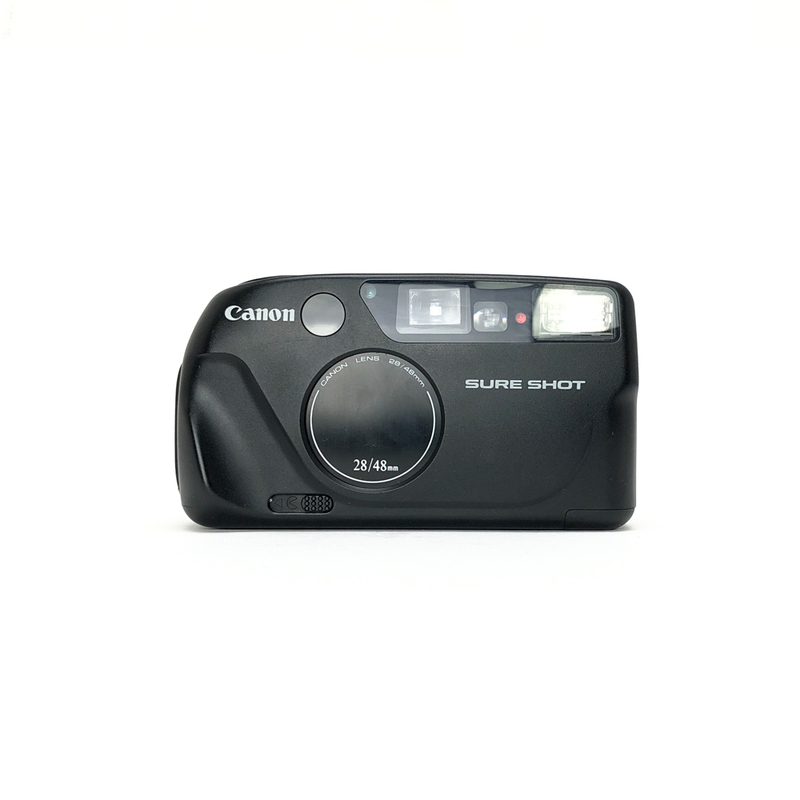 Its pretty easy to carry and really easy to use it’ll deal with the exposure for you and all you need to do is press the button on the front if you want to use the flash.